Happy Monday everyone, I hope you all had a good weekend and are ready for the week ahead? 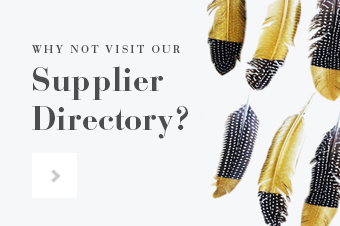 We have a jam-packed week on the blog this week and a busy one behind the scenes with many jobs to get done before the re launch in 3 weeks time! 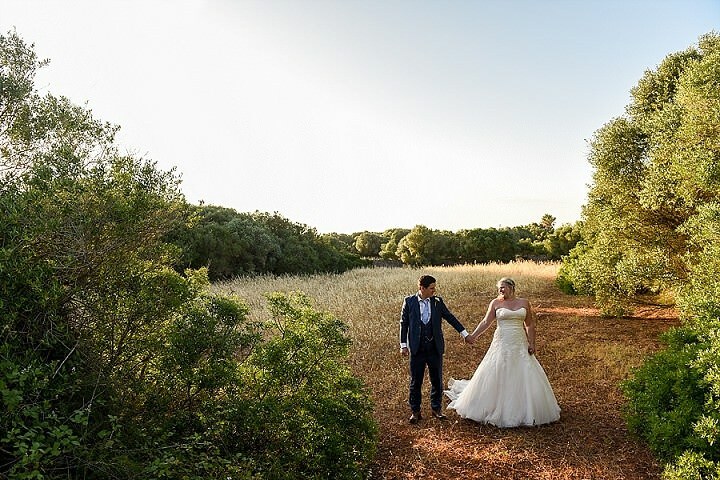 To start off the week in style and to inject a bit of extra sunshine into your lives I have this gorgeous destination wedding from Menorca. 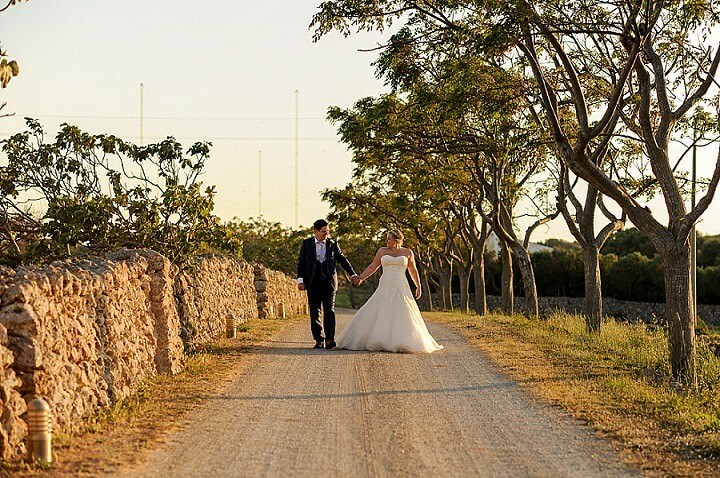 Lauren the bride had visited Menorca every year since she was a baby, so it seemed the obvious choice when it came to getting married. 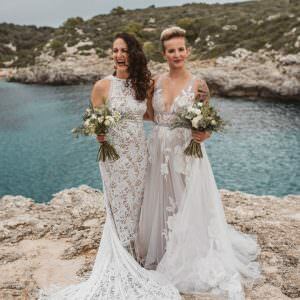 With the help of her mum she set about planning a destination wedding and the results are beautiful. 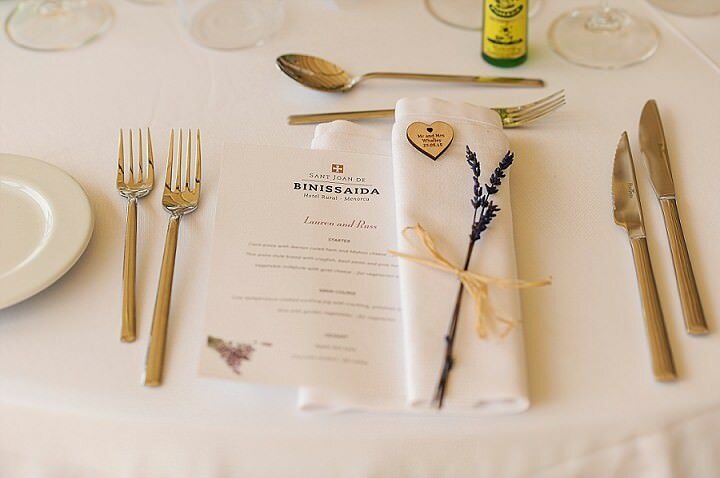 With a theme of lavender, hessian and lace this wedding is full of beautiful touches and the most amazing photography from Dan Wootton Photography. 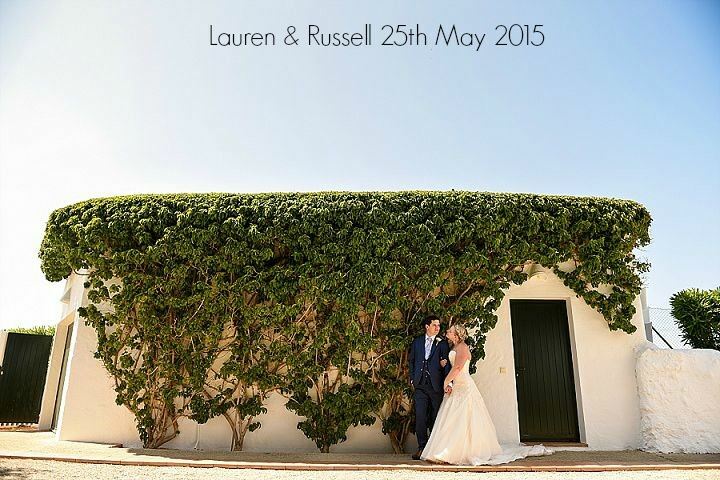 Lauren and Russell were married on 25th May 2015 at Sant Joan de Binissaida, Es Castell, Menorca. 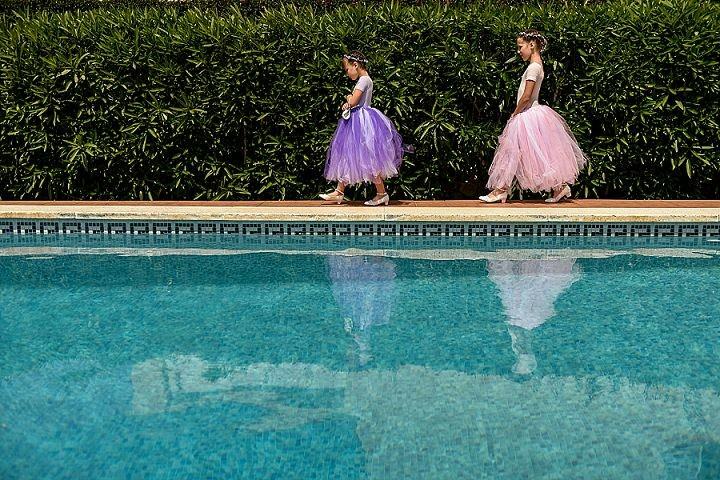 ‘Menorca has always been a special island to me and my family, we first came when I was 10 months old and have gone pretty much every year since – over 30 years. 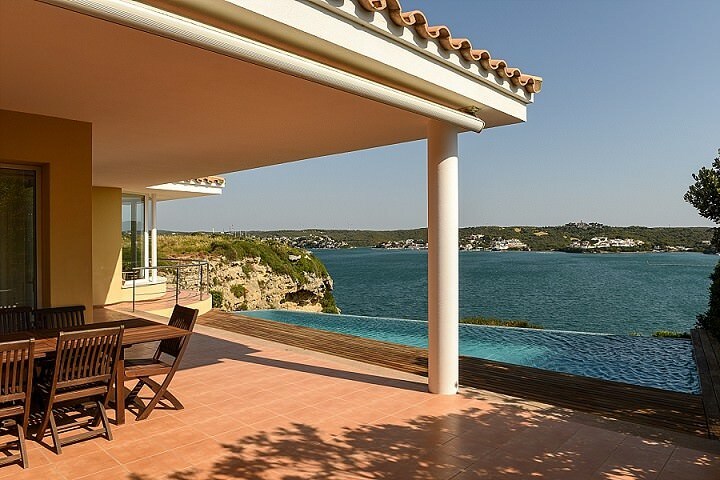 My parents bought a villa there in 2005 and when Russ and I got together we went there for our first holiday together and he fell in love with the place too. We were able to take Russ’s two children on holiday there a couple of times and they always raved about the island and wanted to go back. Ha – where to start!! I had been to watch Bolton Wanderers play football as I am a season ticket holder, we were going out that night so I had stuck my hair up in a ponytail thinking I would get ready later. I nipped to the supermarket on my way home and rang Russ to see if we needed anything. When I got back I heated up some left over spaghetti bolognaise and went to sit in the lounge. Next thing I remember was our gorgeous English Bulldog puppy, Winston, coming into the lounge with pink Boodles ribbon around his neck with a ring box and the end of it! 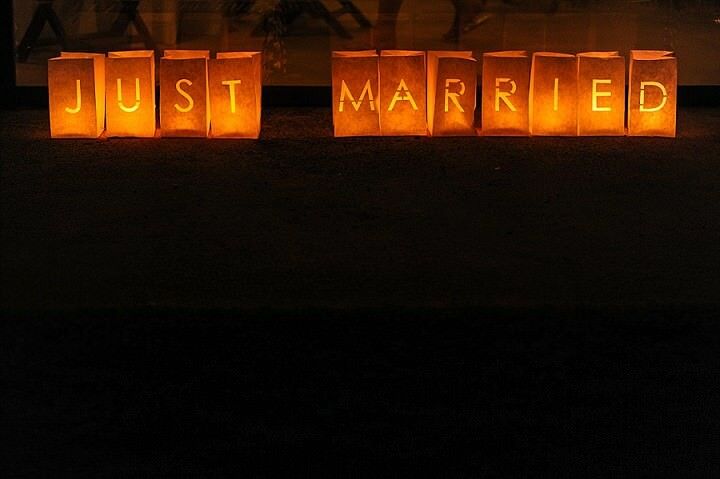 Russ was following closely behind where he got down on one knee and asked the best question ever!! He tells me I said yes but the whole thing is a blur of tears and absolute happiness!! The fact he still decided to ask me when I had no makeup on, my hair unwashed and up and eating left over’s is testament to how much he must love me!! Russ had been to collect the ring that morning with my mum, his intention was to wait for our upcoming holiday to Menorca but once he saw the ring he got so excited that he couldn’t wait! 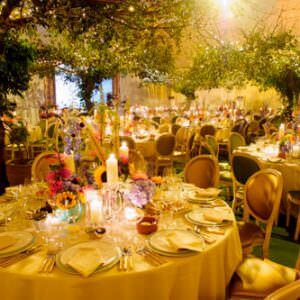 We were lucky enough to have a generous budget with which to plan our wedding. My parents had money set aside and Russ’s mum helped with numerous things, including the groomsmen’s outfits. 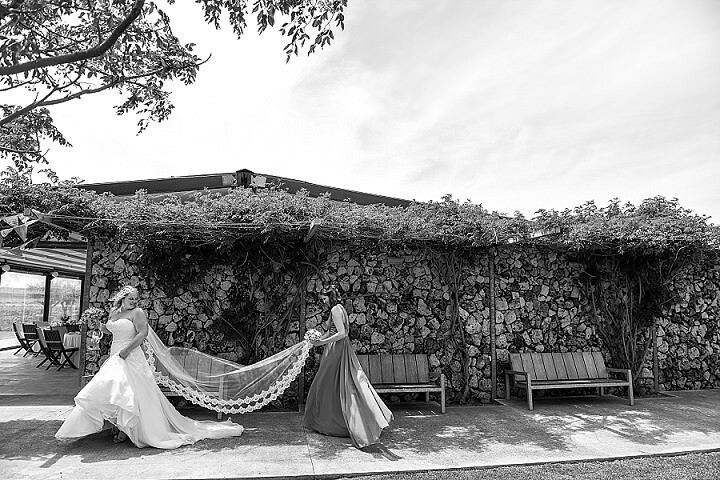 We shopped around to make sure we were getting the best deals possible but can never thank our families enough for ensuring we had the day we had dreamt of. My mum and I went to a wedding fair at Ribby Hall with the expectation that we would see nothing suited to us as we were getting married abroad but excited that we could officially go to wedding fairs! 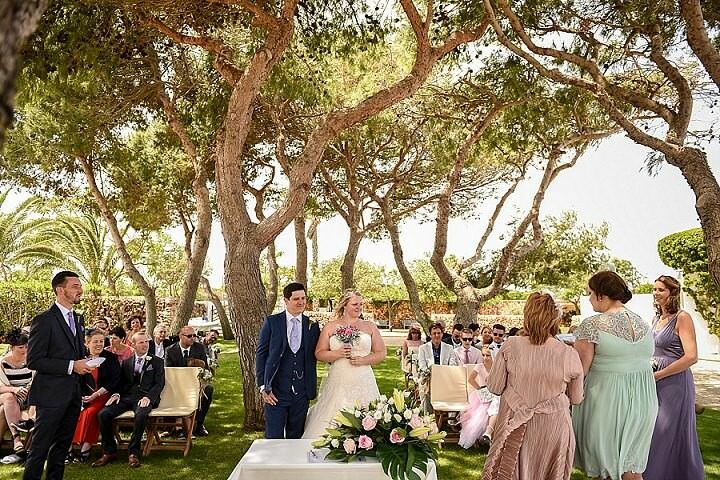 It was there that we met Dan who came over to chat to us, I said that we were getting married in Menorca and Dan told us he had recently done a wedding in Cyprus and showed us the pictures he had taken. I loved them as they were exactly the natural non-posed pictures we wanted. I took Dan’s details and showed Russ on our return, he loved his style so we arranged a meeting – that was it! 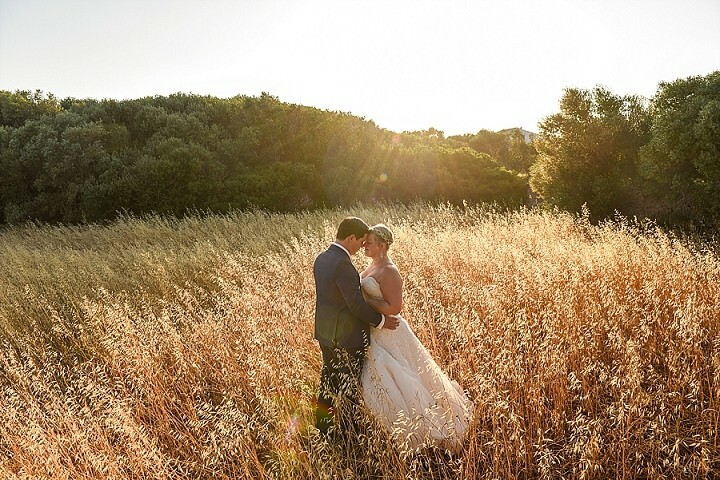 We didn’t see any other photographers, we just knew Dan was the one for us – a decision we are so glad we made! I had some bad experiences trying dresses on close to home and found one bridal shop in particular to feel that brides should only be size 12 or below and she showed little interest in helping me find a gown to fit my curvy frame. Myself, my mum, my best friend and a close family friend set off for Edinburgh! 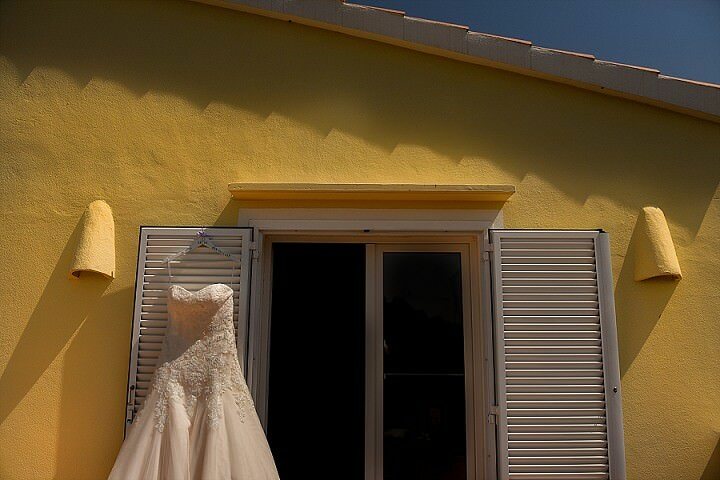 We found my dress very quickly in the first shop we went into though I was not convinced until we returned the following day. The staff could not have been nicer, encouraging me to look elsewhere and ensure that I was making the right decision. 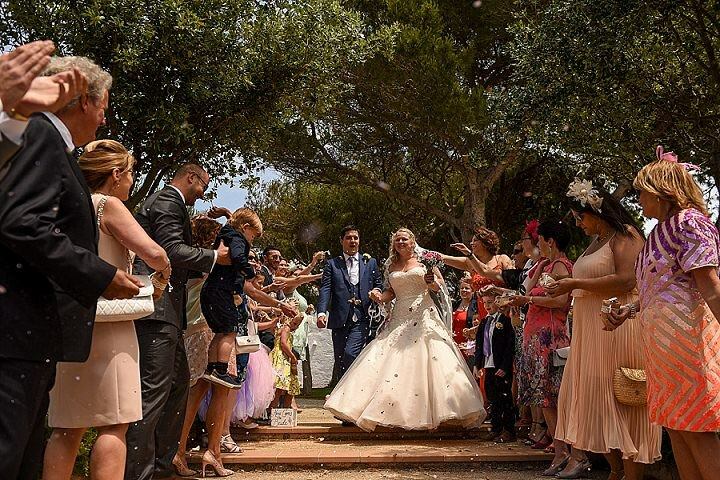 My dress was by Essence of Australia and was stunning in blush! A detail we managed to keep secret until the wedding day. My headpiece was handmade by a lady we found at a national wedding fair in Manchester, she was only there as a friend couldn’t attend. We based the band on one she had made previously but included pale pink beads to tie in with my dress. My shoes were awesome! They were made by a friend of a friend who was starting a business making shoes and they were lipstick pink!! 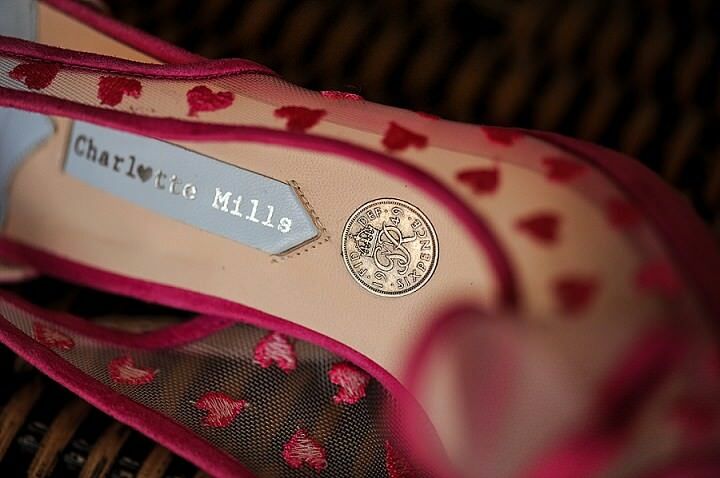 They are special bridal shoes in that they have a sixpence in the sole and the ‘something borrowed, something blue’ poem stamped on the bottom. 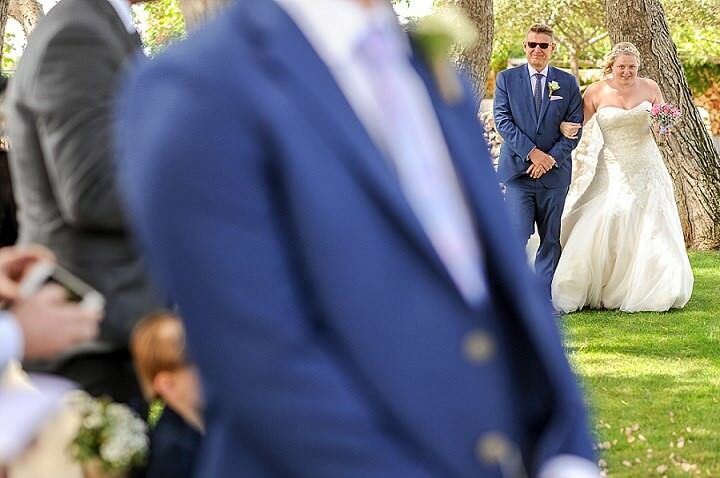 I wanted to ensure that Russ had the same fun experience choosing his suit as I got picking my dress so my mum and I looked into getting him one made! 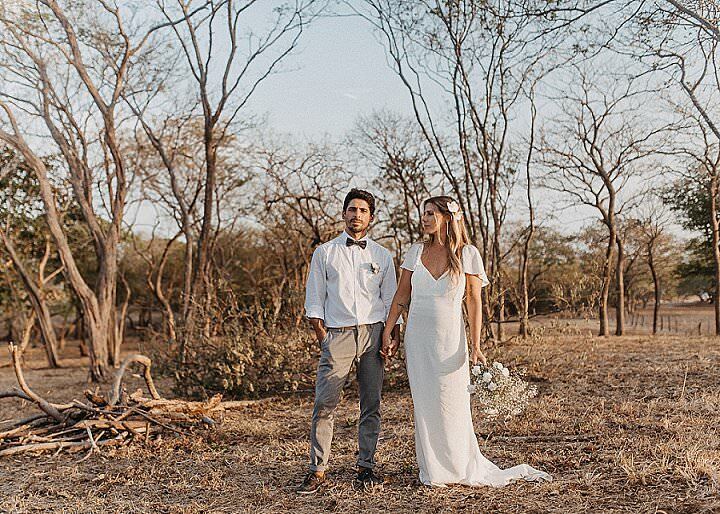 We found numerous places but the prices were beyond what we wanted to pay, then a friend suggested the place he was using for his wedding suits and we were so lucky he did. 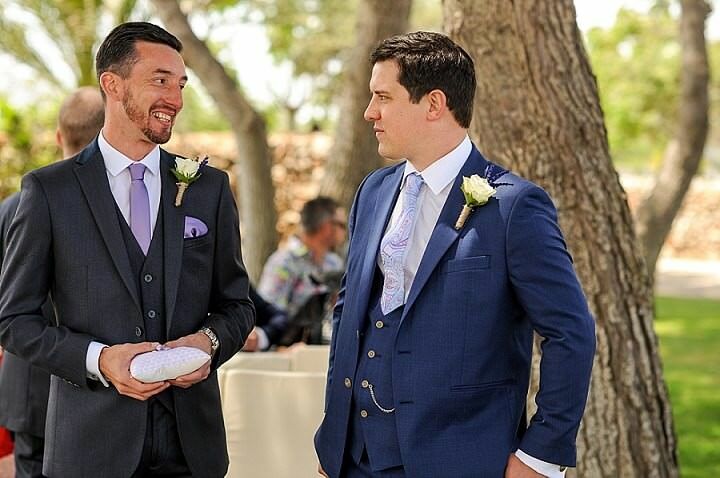 Whitfield and Ward were fabulous and Russ got to pick the suit colour, lining material, piping colour, buttons, personalised embroidery and much more. 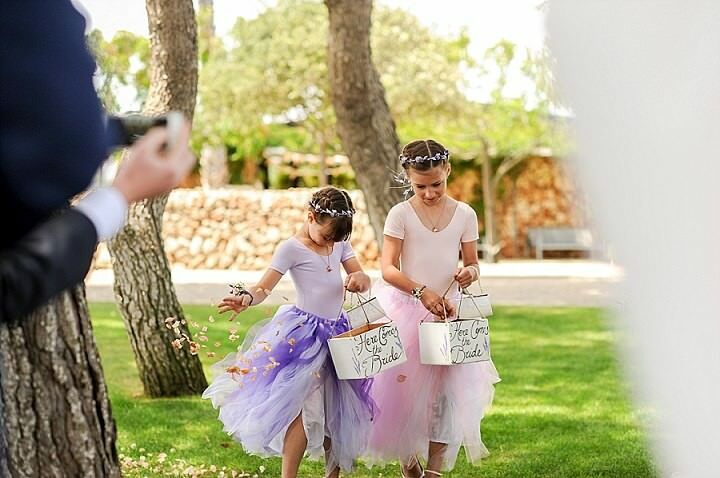 I had a chief bridesmaid and two little ones who are Russ’s two children. I am pretty sure that my chief spent longer picking her dress than I did picking mine, and don’t get me started on her choosing shoes!! I gave Julia complete choice over her dress with the only stipulation being that it was purple ish in colour. For my two mini bridesmaids, I had seen an outfit that I loved on Pinterest but couldn’t find anything that came close. My mum then found a website that did something similar so I emailed her the picture of the dresses I loved and she said she could do them. We decided on Lavender, Hessian and Lace for our theme as I love Lavender and was convinced I would get a lace dress though this was not the case. I love the theme though and was so pleased that we found people who were able to be creative and provide products that fit in so perfectly! 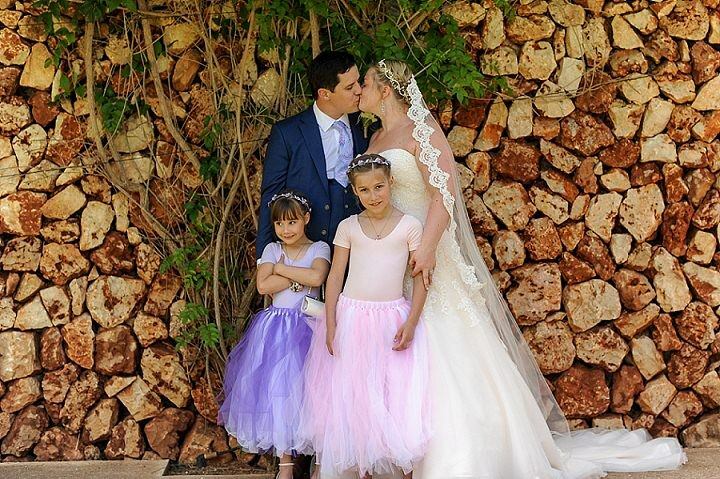 I wanted my flowers to be very simple and rustic looking – I didn’t want my bouquet to look too ‘done’ and arranged. 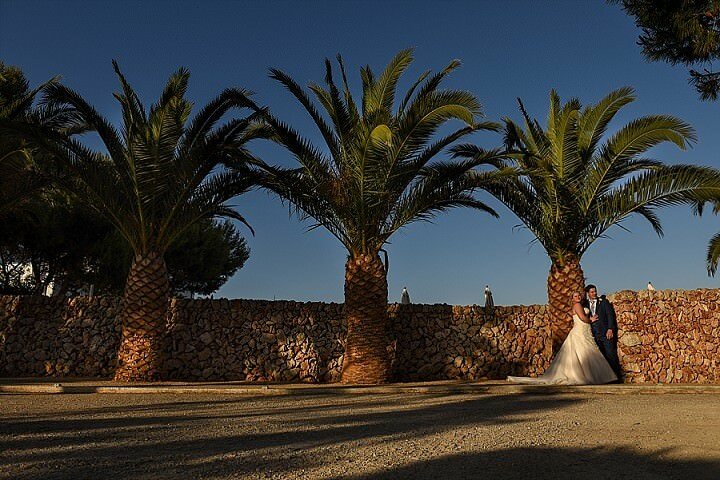 We knew a garden centre in Menorca where my mum and I shop often for things for their villa so he was the natural choice for our wedding flowers. I emailed him numerous pictures of ideas and he would email back with bouquets he had put together. This was my main cause of stress in organising the whole wedding and was the only time I struggled with planning a wedding abroad from home. The pictures they were sending were not what I wanted and with the language barrier we could not seem to explain to each other what we wanted to get across. We arranged to meet in person the next time I was going to Menorca and all my stress disappeared! I also set Enso the challenge of making corsages for the females in our wedding party – he rose to this perfectly and they looked stunning on the day. 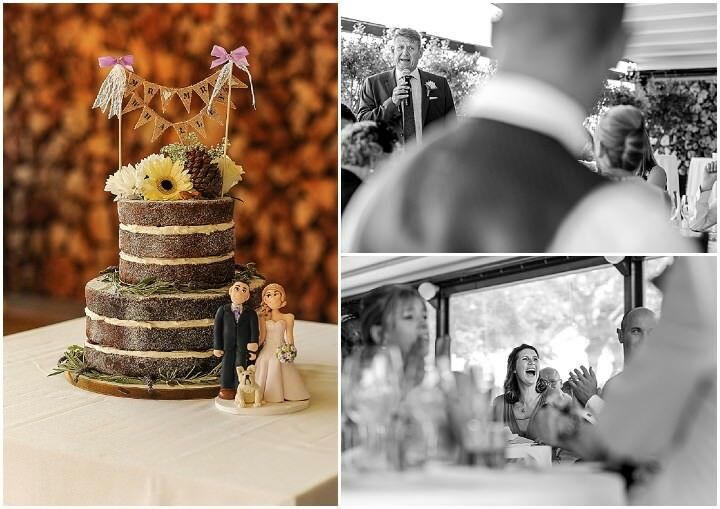 The flowers on the tables were just as I had imagined, simple, rustic but beautiful – we couldn’t have been happier. 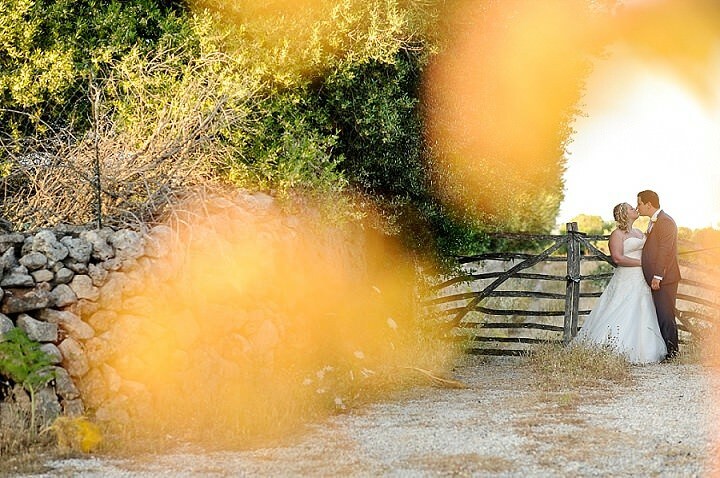 – I wanted our decoration to be very simple and rustic in style – when hunting on Pinterest I found that I loved bunting and wanted to include it in our decoration I found a seller on eBay who made stunning hessian and lace bunting so ordered plenty of that to string up around the room. – For our tables we decided we wanted to name them after something important and personal to us and eventually decided on James Bond actors as these are films we love and watch regularly. 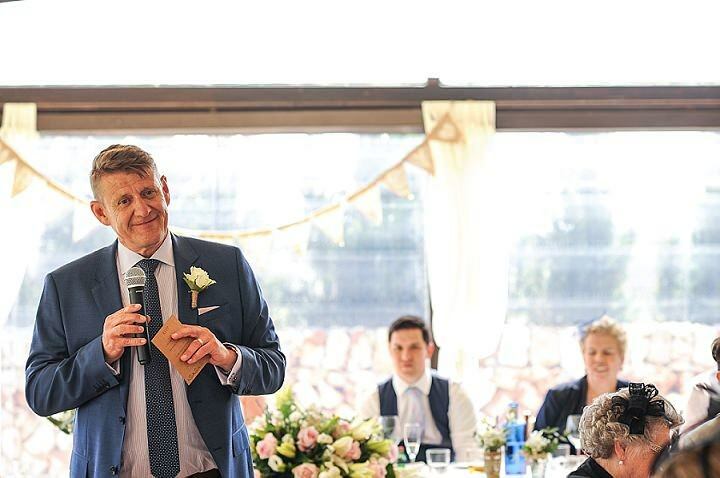 – I found some lovely mini wooden plaques for the main people of the wedding party, we loved the words on them so had them for our parents on their table setting. 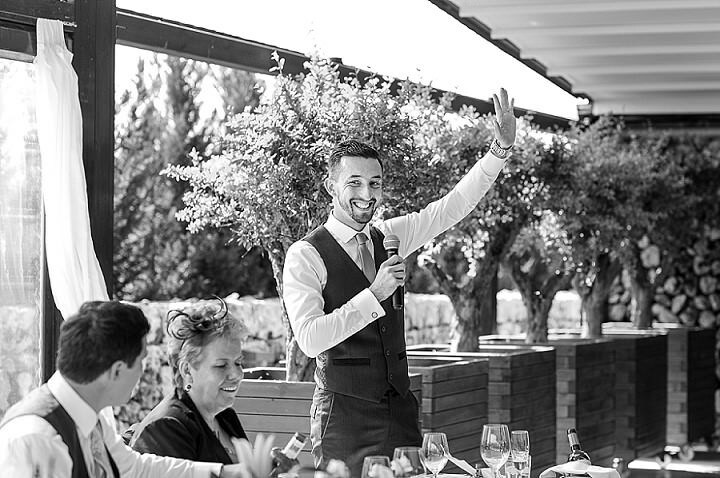 – To ensure that any children were kept entertained throughout the meal and speeches we bought personalised activity boxes to be put on their place on the tables – these went down really well, particularly the disposable cameras! 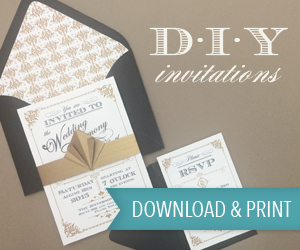 – We really struggled picking a guestbook! After some internet surfing I found wedding piñatas but could only find suppliers in America! 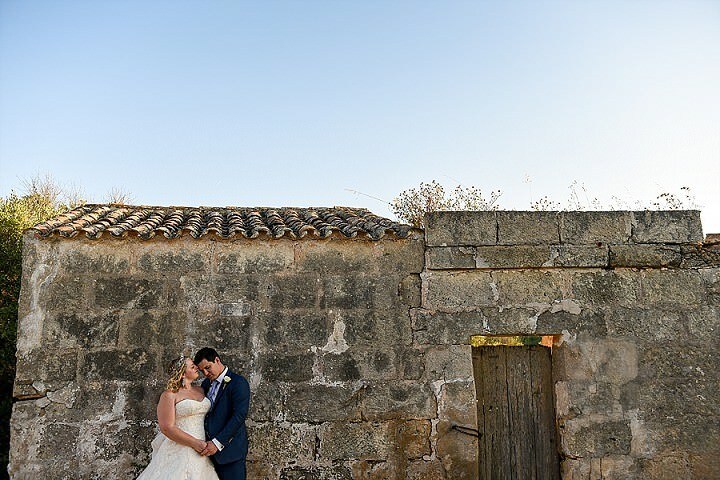 I got my mum on the case and she found a perfect company on Etsy who created a beautiful purple piñata – we got people to complete Menorca postcards on the wedding day and post them into our piñata which we smashed the day after our wedding at the BBQ. We will get a large picture frame and put the postcards in that to display. 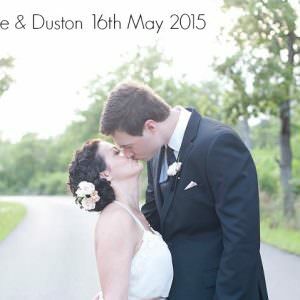 – One thing I really struggled with whilst planning the wedding was finding so many ideas we loved but only being able to find them on American sites! It was then I discovered the truly awesome Tilly Rose designs on Etsy. 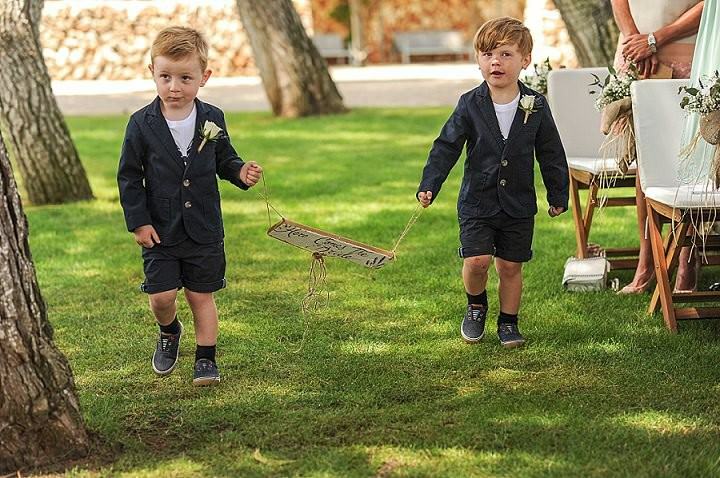 Natalie produced the baskets, followed by a sign for our pageboys to carry, boxes for our groomsmen, FOB and groom to open on the morning of the wedding, dancing shoes box for flip flops and our table plan which was my favourite item of the whole wedding!! The food was amazing and was commented on by all our guests! We had a selection of canapés for people to enjoy after the service and I think these were my favourite part. 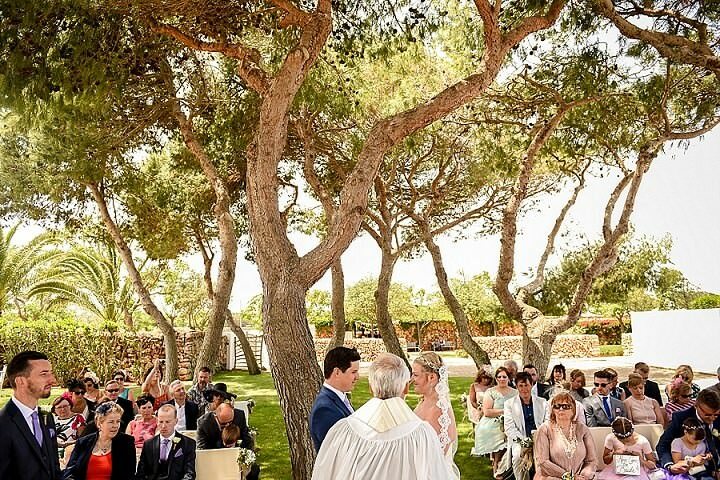 Our wedding breakfast consisted of a ‘coca pizza’ to start and was really a crisp base with crayfish and basil on for the ladies and Iberico ham and Menorcan cheese for the men, our vegetarian starter was vegetable mille feuille with goats cheese. The main course was never up for discussion as far as Russ was concerned, we had been for a meal the previous year to Binissaida and Russ had eaten the black pudding parcels to start followed by suckling pig – these were the only stipulations he had about our wedding – these must be included! Our pudding was an apple tarte tatin and was so good I could’ve eaten several! The children had chicken and chips in a take away box followed by ice cream – the presentation made it all the more exciting for them! We are still not entirely sure who made our wedding cake!! Planning a wedding abroad meant we had to take a few leaps of faith and our cake was one of them! Our venue said that they knew a patisserie that made wedding cakes so to send them some pictures of the ideas we liked and they would forward them on. Thankfully it was beautiful and exactly what we wanted! Whilst the canapés were being served we had a fabulous guitarist playing songs as background music. 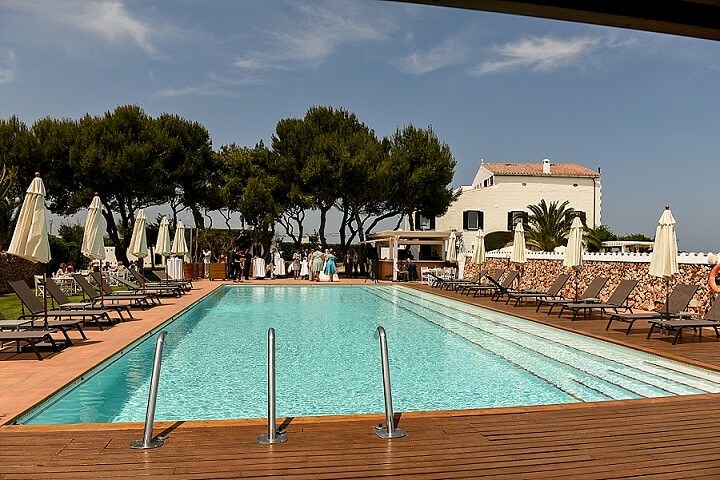 We picked him as we had heard him play in a restaurant in Menorca a few months previously and the hotel recommended him also. 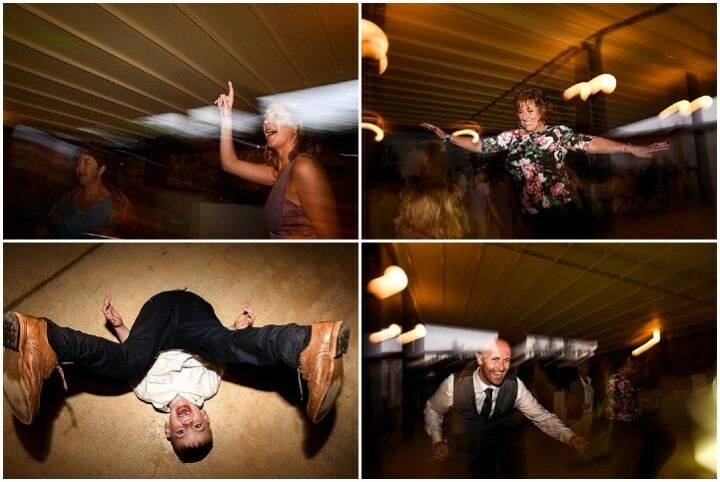 Our DJ was recommended through some friend of ours who live in Menorca, he was awesome!! Jose normally plays the big festivals in Menorca and gets audiences of up to 2000 all of whom he manages to get up dancing and our wedding was no exception – he had all the groomsmen doing the dance to The Full Monty which was made all the funnier when my 2year old godson and pageboy got up with his dad to try and match his moves – it turned out he had more rhythm! 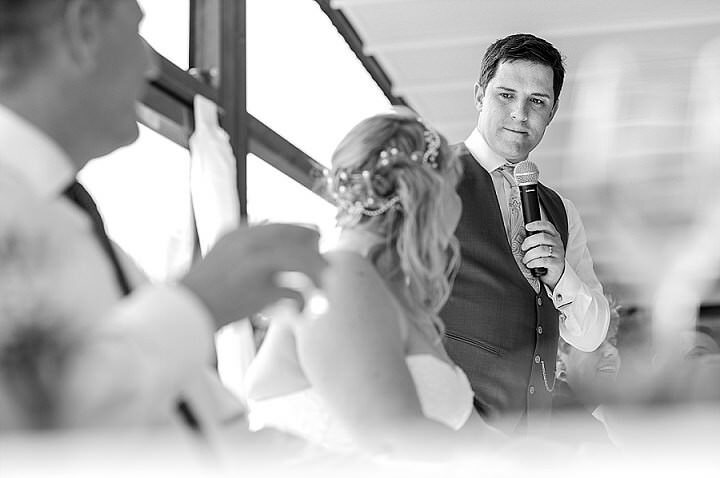 – We had mini stag and hen do’s the night before our wedding and I think this gave people chance to meet and chat so that everyone was already friendly on our wedding day. The boys went to a bar on the main port in Mahon called Latitud 40o. 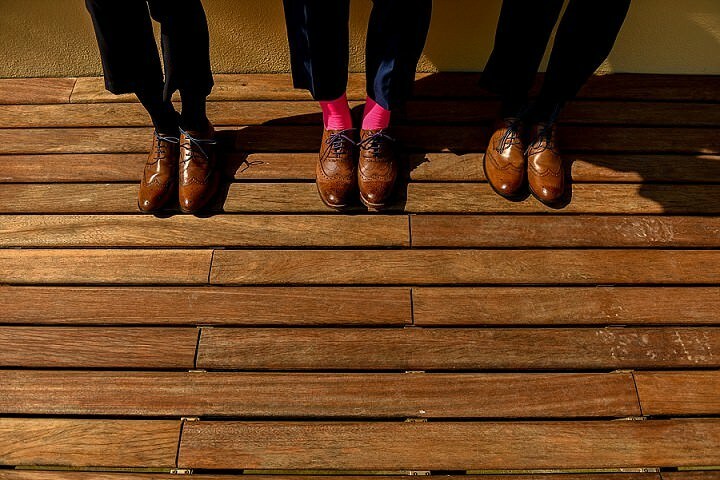 – We did not want to give our gifts during the wedding breakfast as we had found so many personal items to give our families, bridesmaids and groomsmen to wear on the day. With the help of Natalie at TillyRose designs I got old cigar boxes personalised for each male member of the wedding party and filled them with lot of persnlaised item. 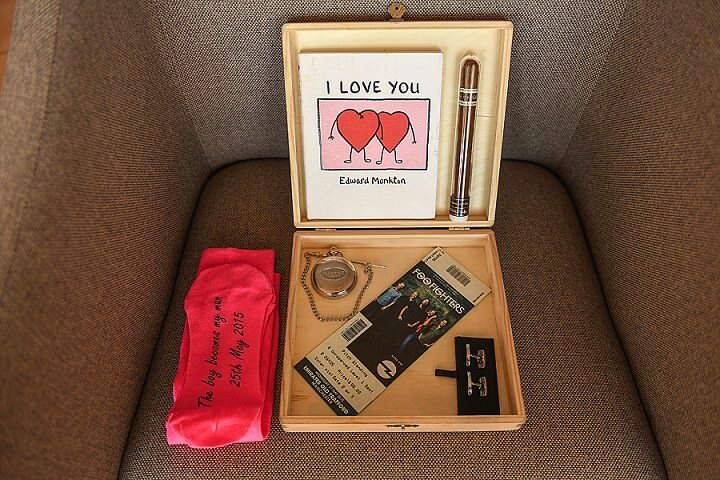 In Russ’s box, I bought him bright coloured socks with personalisation on the bottom, cufflinks that had a picture drawn by his children on one side and a message written by them on the other, a book with funny love quotes by Edward Monkton, a cigar, an engraved pocket watch and tickets to see The Foo Fighters the day we landed home. For the girls, we had ordered personalised dressing gowns, including one for my Gran, hangers for our dresses and necklaces for the bridesmaids. 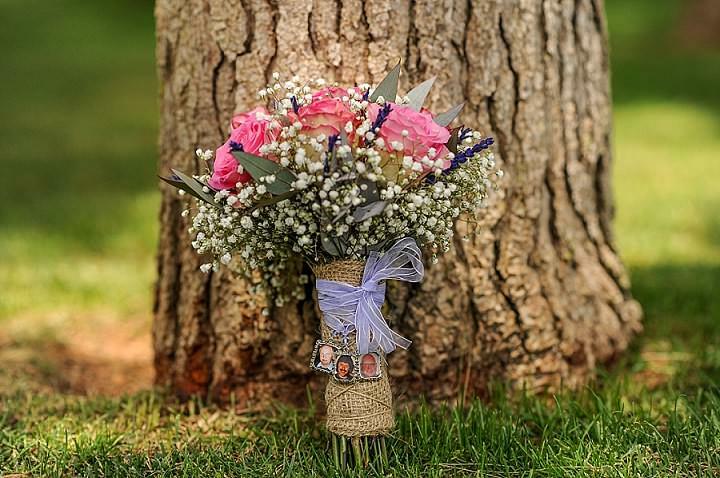 – My bouquet became particularly important as we very sadly lost two people very close to our hearts in the run up to our wedding. We found some small picture frames that could be tied to your bouquet, I loved this idea as it meant those people we had lost would be walking down the aisle with me and would be close to us on our day. 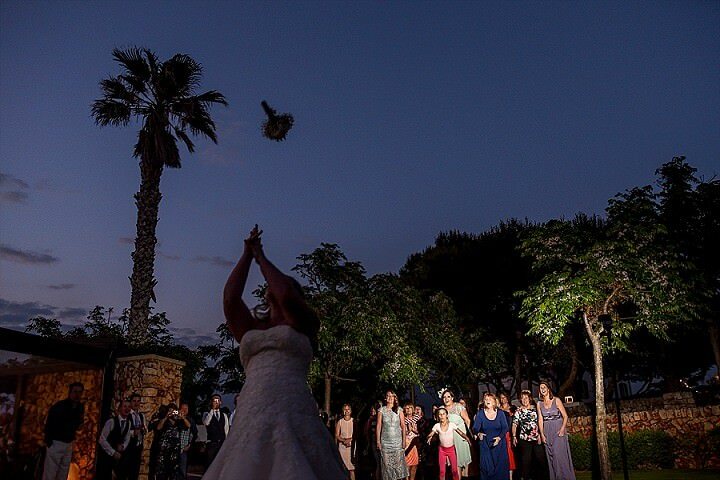 When it came to throwing my bouquet I realised that I did not want to part with mine and those pictures so my chief bridesmaid kindly allowed me to throw hers instead. – My carriage ride with my dad was lovely, he had got us a half bottle of champagne to enjoy on the short journey and I loved that time being just the two of us. I expected to be emotional but people were beeping their horns and waving so it was just fun and very special. 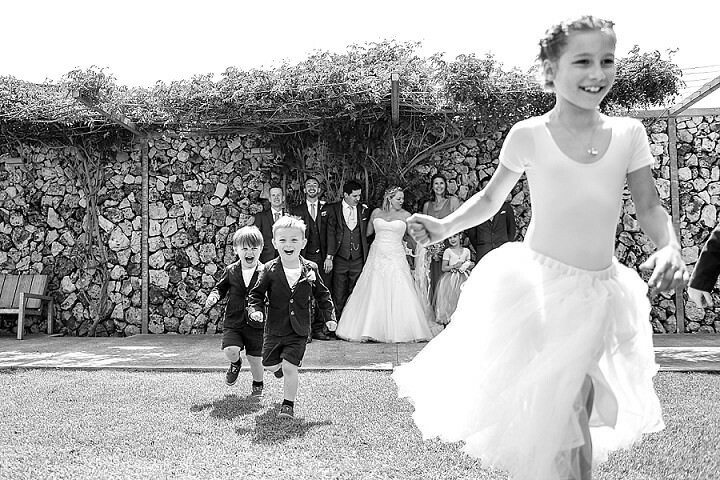 – Russ’s two children being so excited all day – they loved every moment of the day. 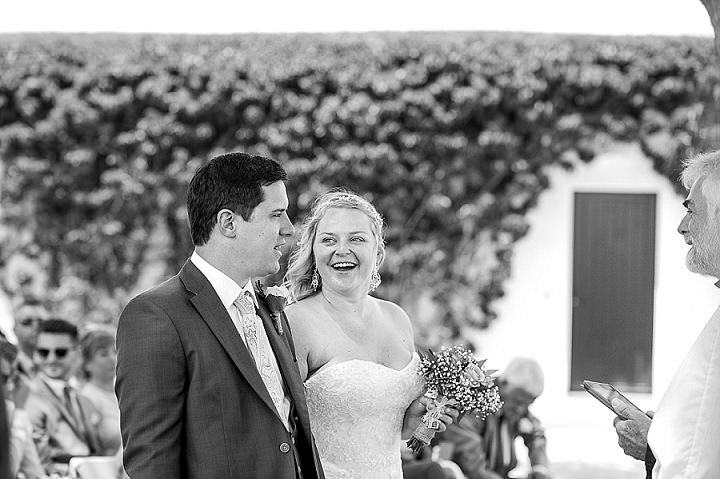 – I took five minutes to cool down and from where I stood I could see everyone inside and this was certainly one of my favourite parts – it was so lovely to see people dancing, laughing and chatting with others that they didn’t know before our wedding. 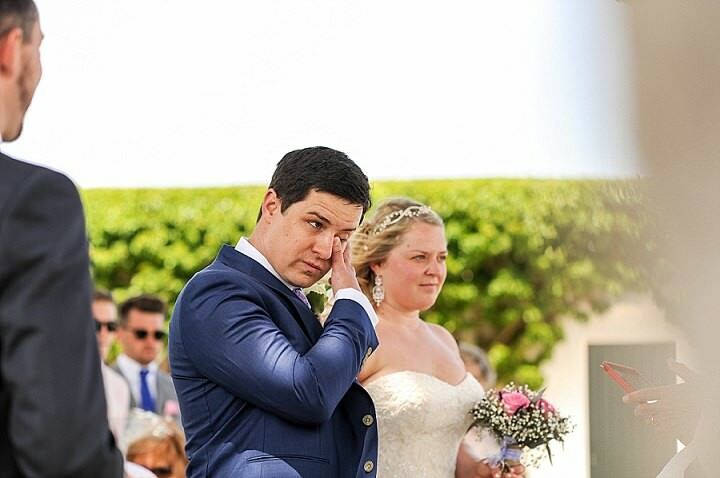 All those people were there for us and were there because we loved them – a very special moment! 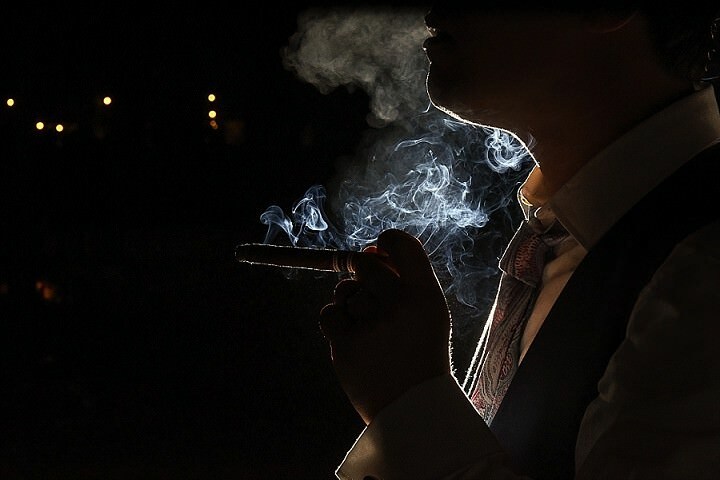 Be calm and chill – don’t worry about anything and enjoy the planning. If you are married to the man/woman of your dreams when the day ends then everything has gone perfectly! 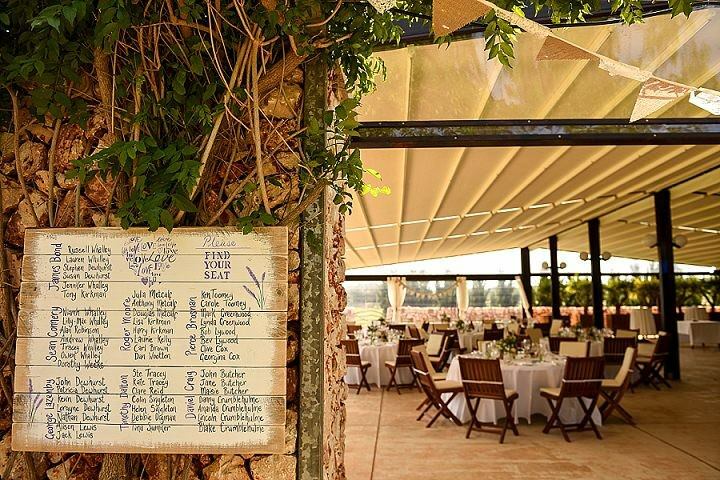 You may know that something has not gone to plan but your guests will think everything has gone perfectly. Lauren – The beautiful photo-book Russ had made for me. My mum gave it me on the morning of our wedding and it was perfect! 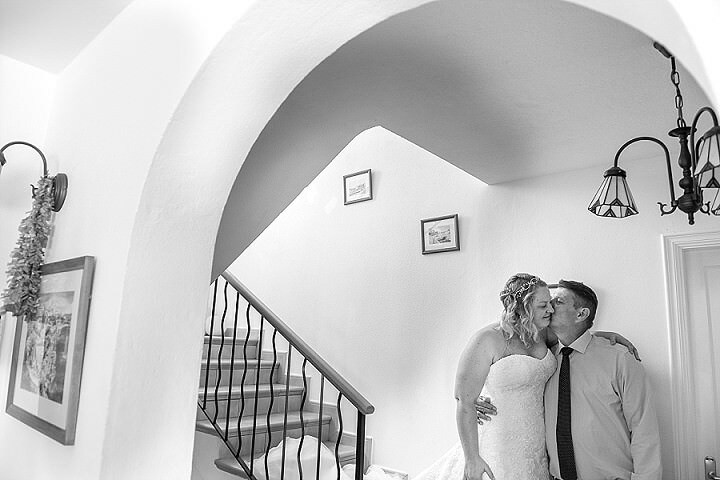 I am a wedding photographer based near Blackpool in Lancashire. 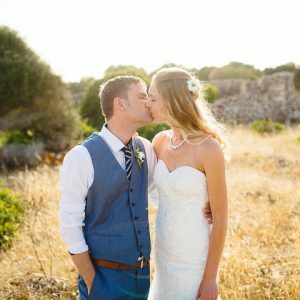 I cover weddings across the UK and abroad. 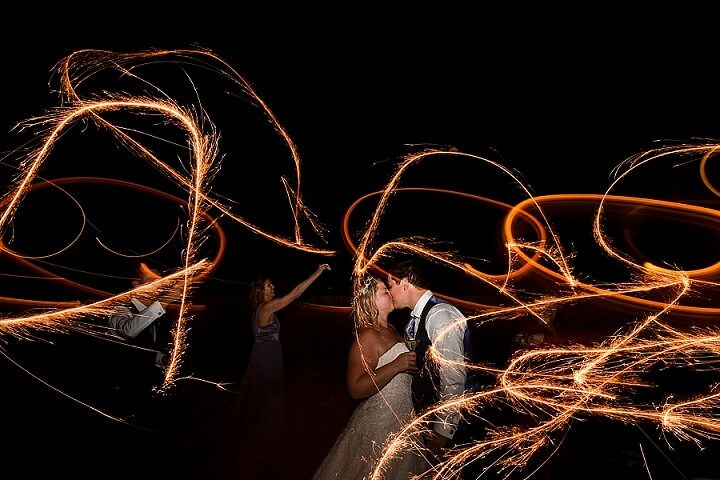 I love people and emotions and aim to bring my couples a collection of beautiful, fun and creative images. 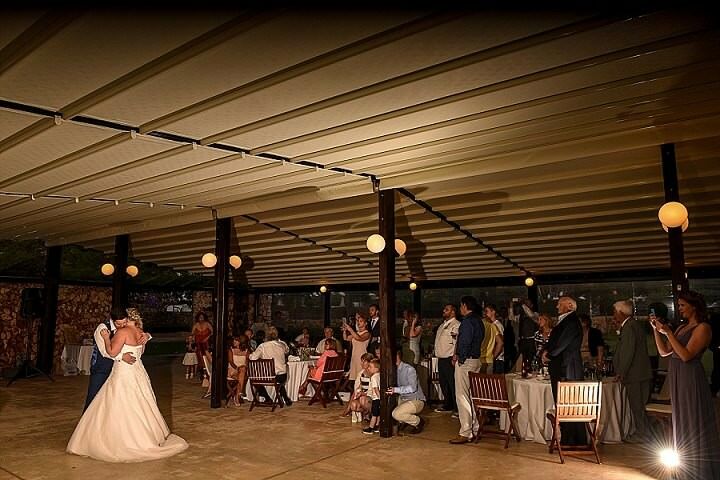 Your wedding looked wonderful and you have some amazing photos. 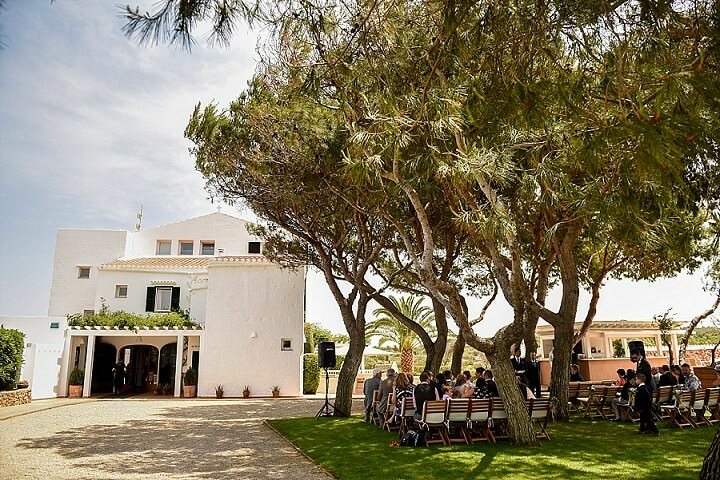 We are getting married in Menorca next year and I would love the name of the guitarist and DJ you used? Jose (Dj Chica) was the name of our DJ – his email is – [email protected] – he was awesome and i cannot recommend him highly enough. 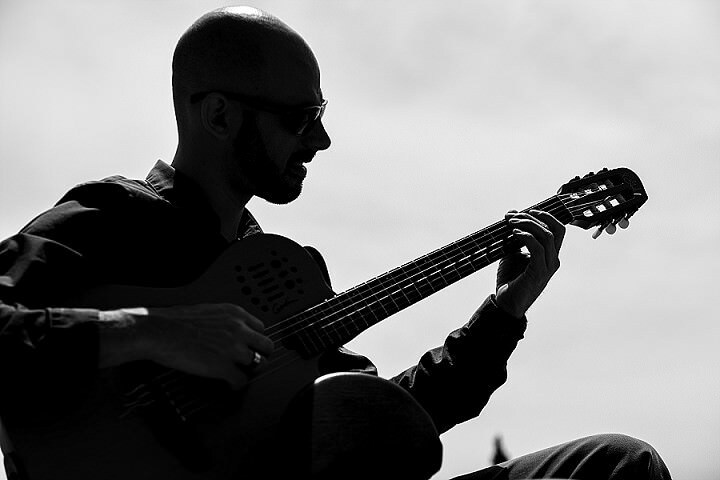 The guitarist was called Icar and his email is – [email protected] – he was fab also. 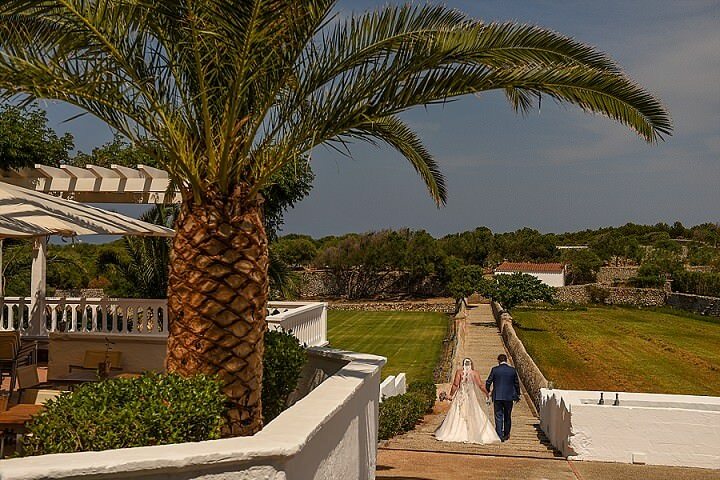 I am getting married next year in Menorca also, (actually you might already be married by now) was just wondering how you found it or if you had any tips or ideas for me. I am stuck on music plans at the moment? Hi Naomh, i have included the emails of both the guitarist and DJ we used for our wedding and would still highly recommend both. My email address is also in the comments above should you want to ask any other questions, i’m happy to help as our day was fantastic.